All Walton Add Palm Beach Rev homes currently listed for sale in Palm Beach as of 04/26/2019 are shown below. You can change the search criteria at any time by pressing the 'Change Search' button below. 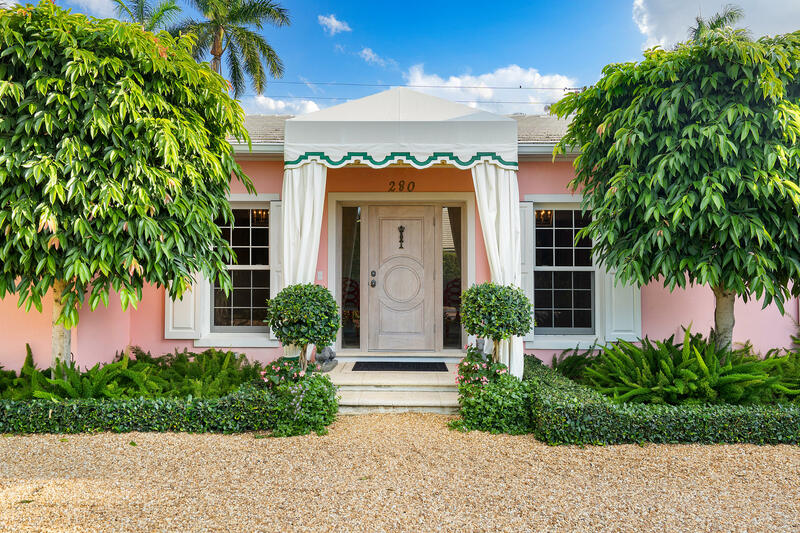 If you have any questions or you would like more information about any Palm Beach homes for sale or other Palm Beach real estate, please contact us and one of our knowledgeable Palm Beach REALTORS® would be pleased to assist you. "Charming 4 BR/4 BA Bermuda style home close to town on desirable street. This home features beautiful interior designs by Leta Foster with extensive crown moldings and refined finishes, new pool with water features and impact glass throughout. An entertainer's dream with various outdoor patios and delightful gardens. Steps from the lake trail."